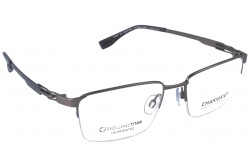 Charmant has achieved the perfect fusion between the highest technology and the most innovative designs in the market. In this way they provide the perfect comfort. Their glasses are synonym of quality from their beginnings. The Japanese brand bets for products made with the best materials that provide an amazing experience. 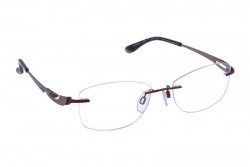 Prescription glasses from Charmant are made from titanium. Throughout the years the brand has improved in how to work with this material. Through an exhaustive investigation they achieved the best of this material optimizing the efficiency of their products. 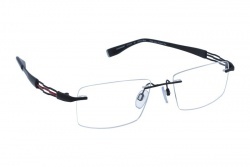 Their frames are very light and flexible. Both qualities combined create really durable products, which is really important when looking for glasses. Charmant counts on different designs. 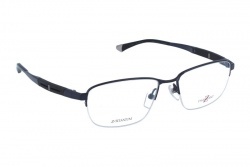 The Japanese brand has rimless and semi rimless frames. Also they have full frame models. Even though they have many classic shapes as rectangle or round, they do have more innovative ones as cat eye. It was created in 1956 by Kaoru Horikawa in Japan. They were the first ones in using titanium in optical products. In 1982 they stablished the first enterprise in the United States, later they will stablish in China. Nowadays Charmant is one of the leaders in the optical international market and the first japanese producer, since they are able to produce 6,2 millions of frames per year. 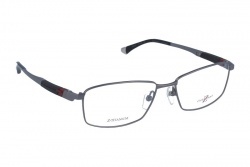 In Optical H you will find the Charmant frame that you are looking for at best price. 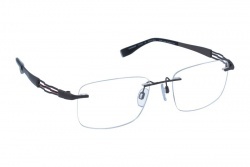 Here we have the glasses that adapt best to your tastes and necessities. Furthermore, we have a professional team that will assess you during the purchase process.